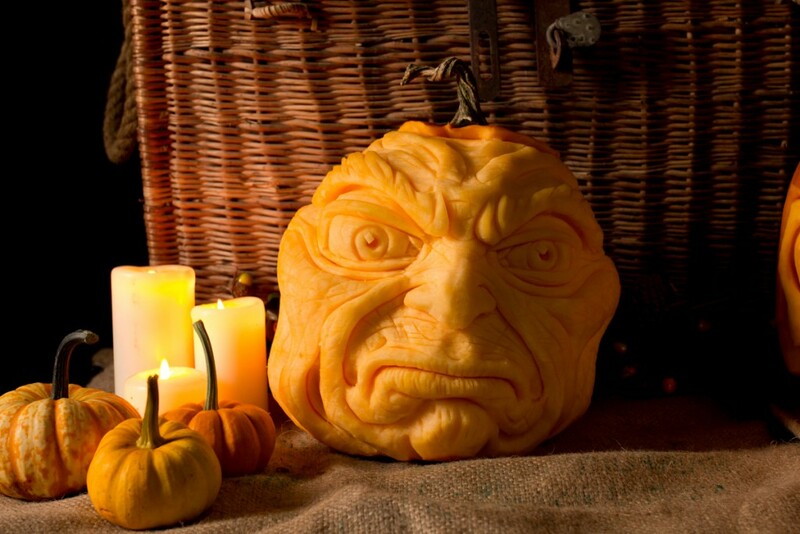 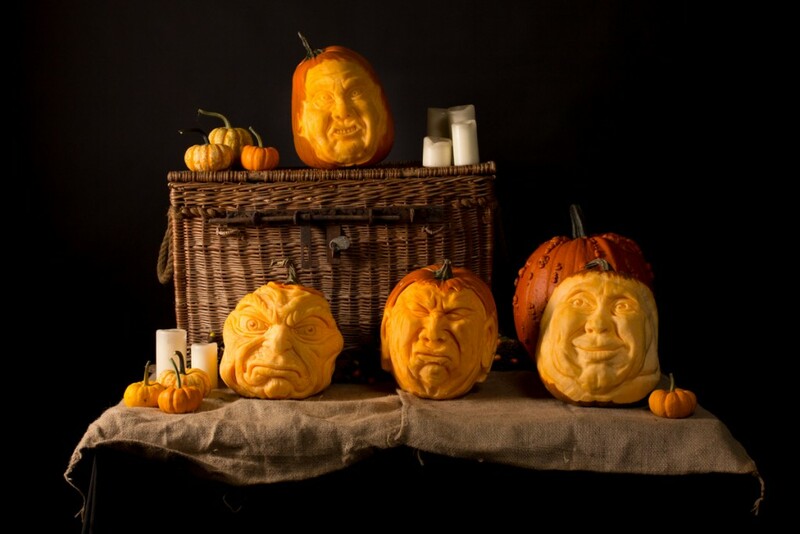 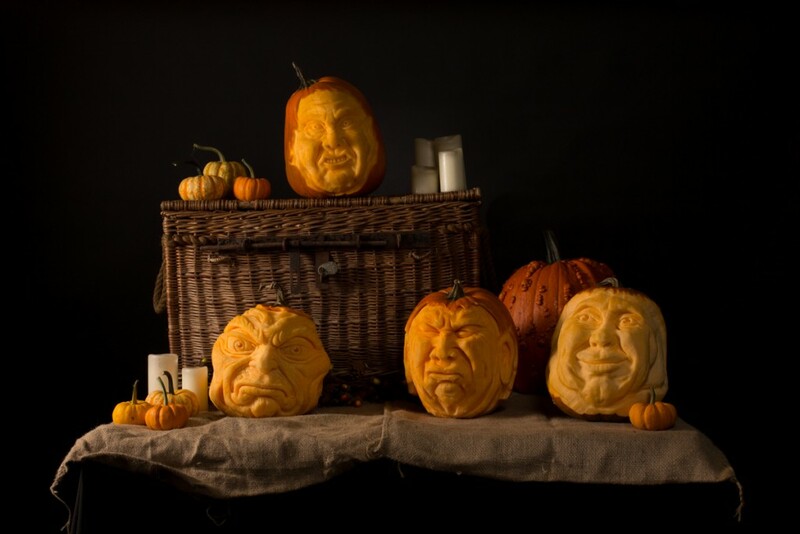 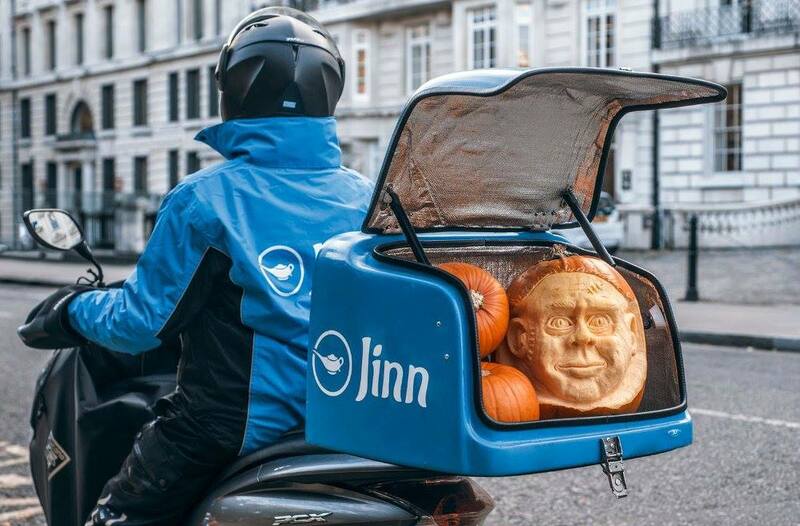 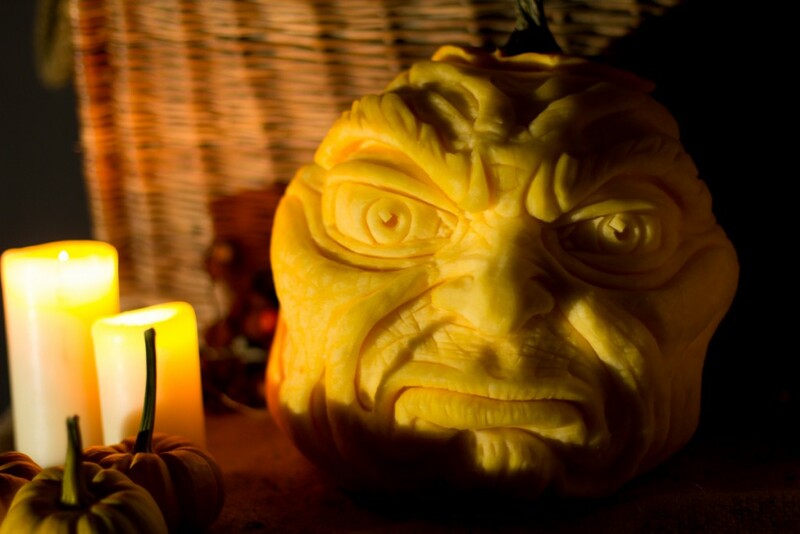 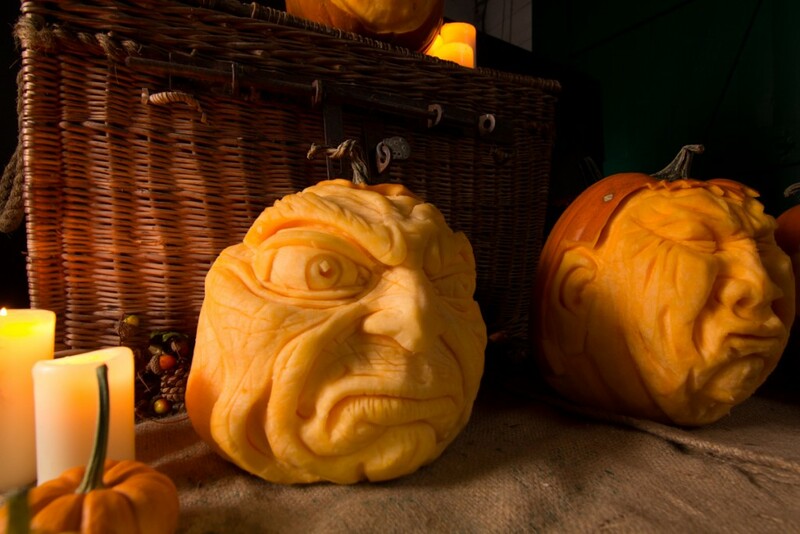 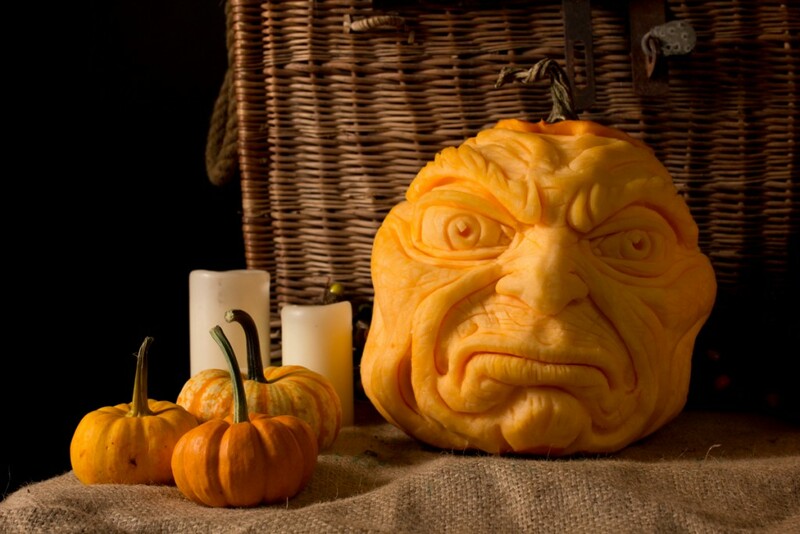 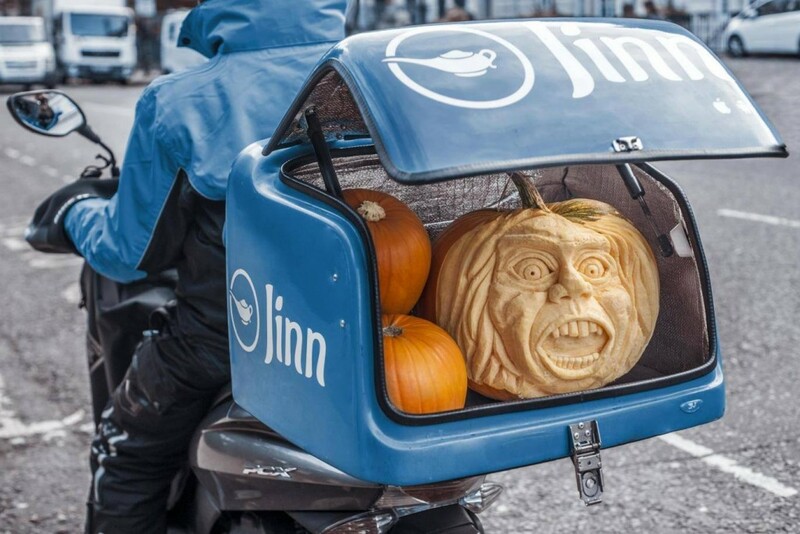 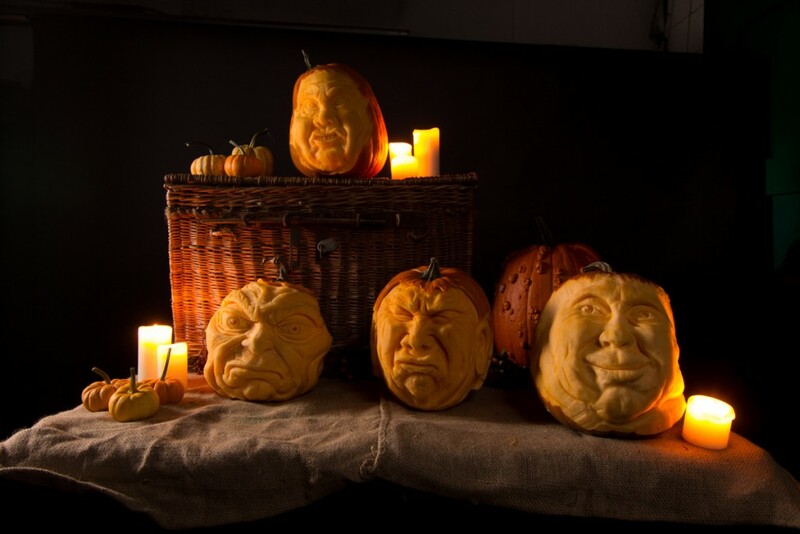 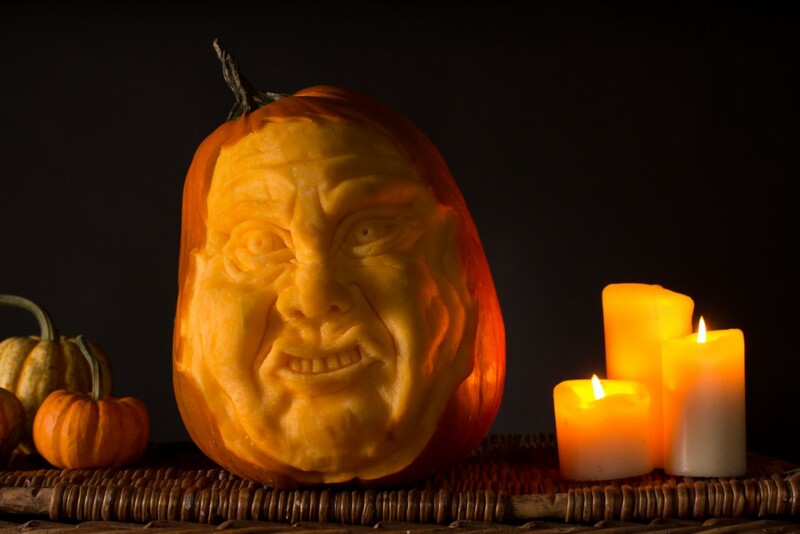 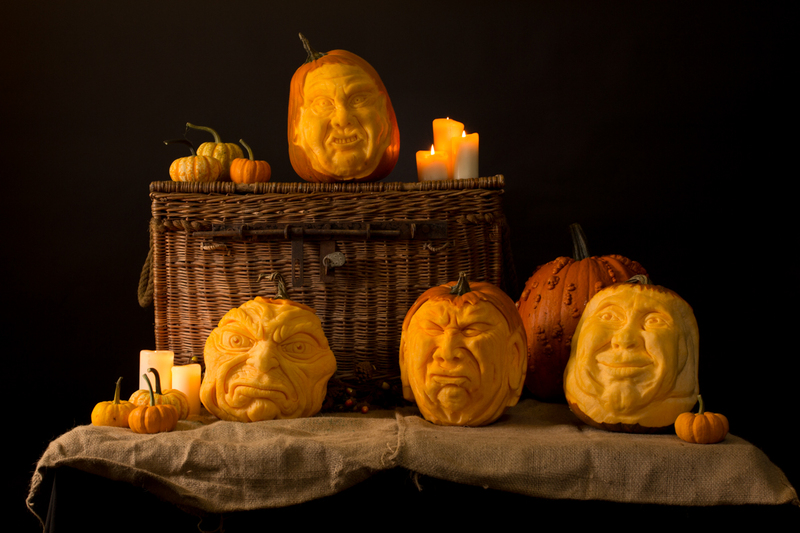 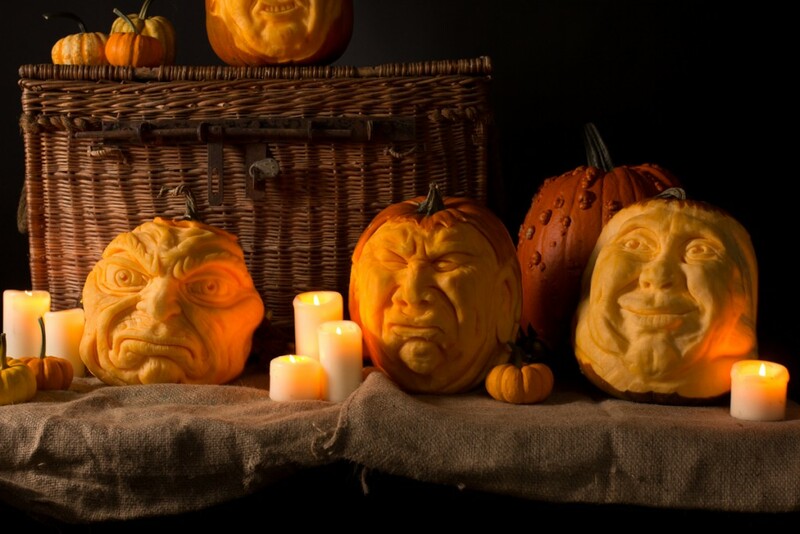 We were commissioned by Jinn Courier Services based in London to make a series of pumpkin carvings for a photoshoot and then they were delivered to homes around London. 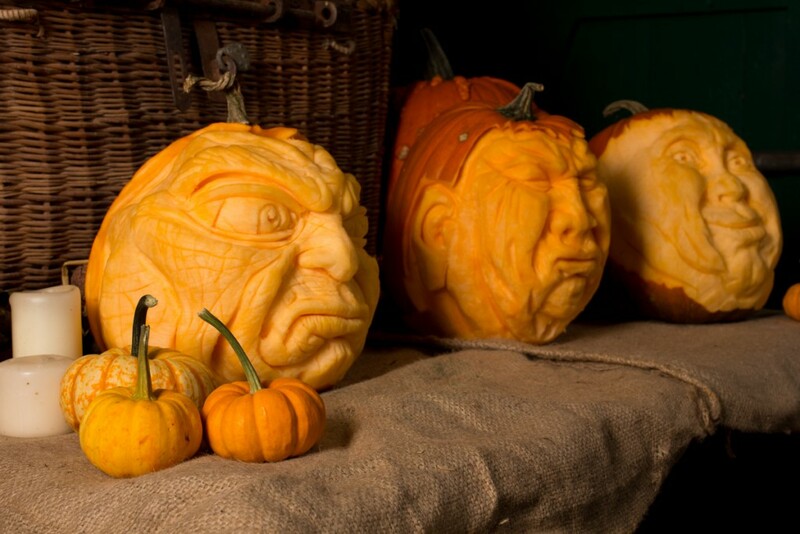 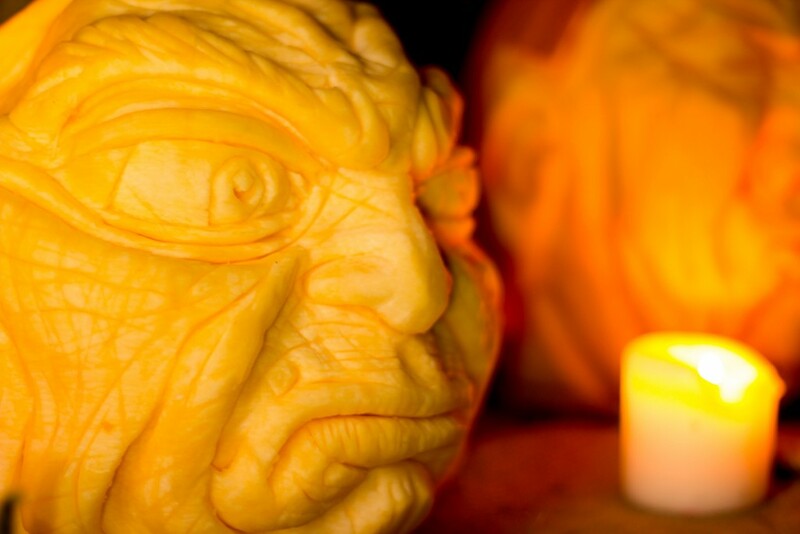 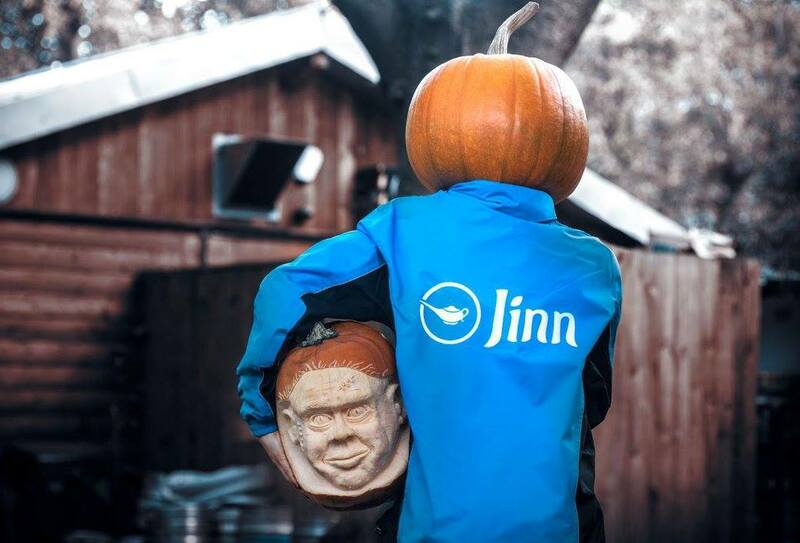 Jamie, Tom and Claire carved the pumpkins in our Bradford workshop and then sent them out to Jinn. 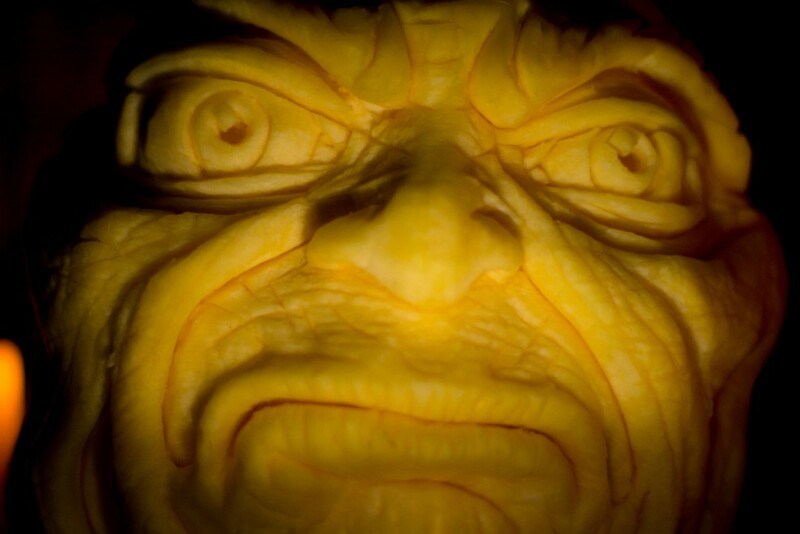 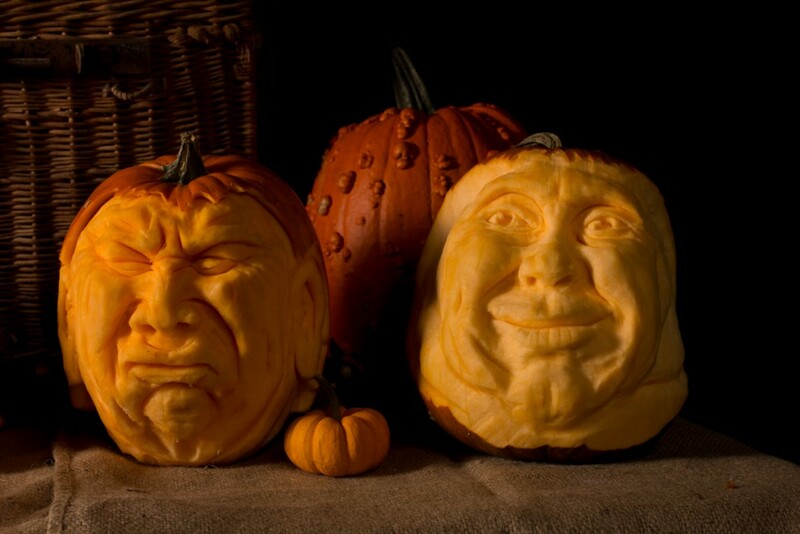 They were great fun to carve and many funny faces were pulled throughout the days, for research purposes of course! 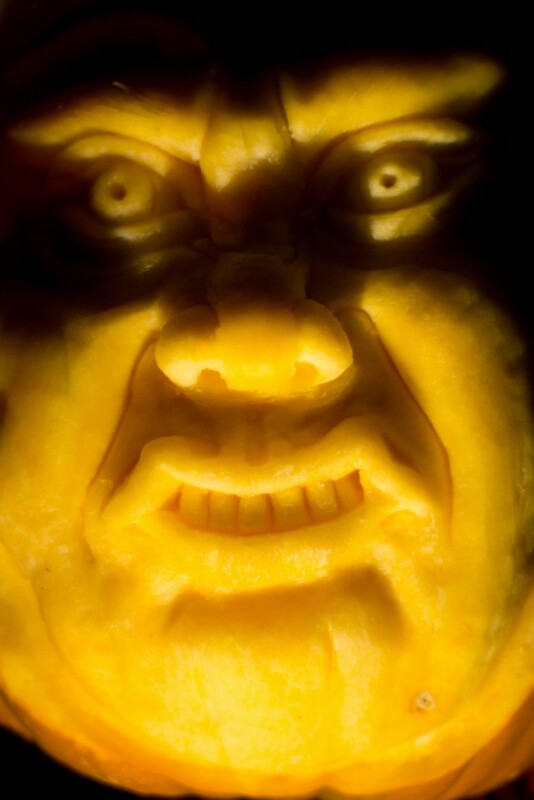 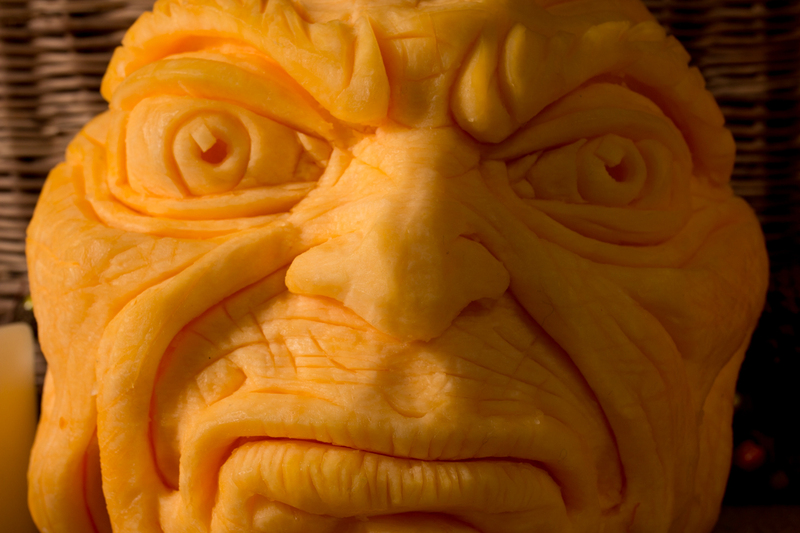 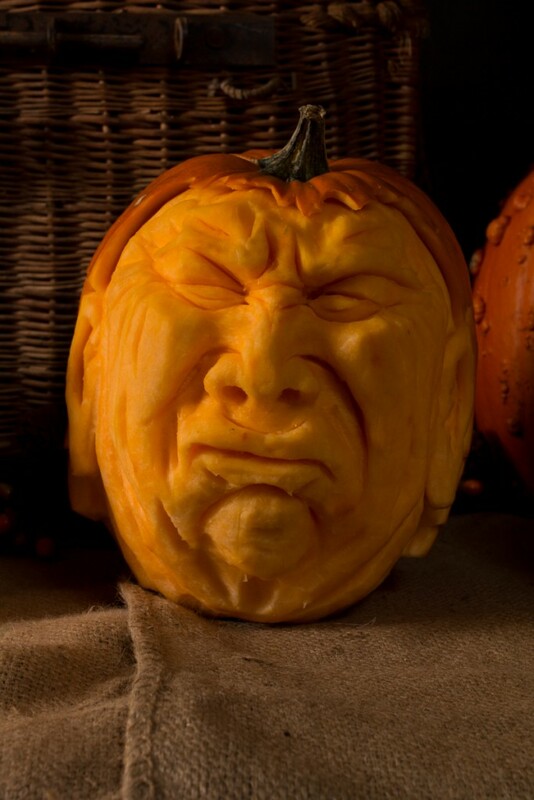 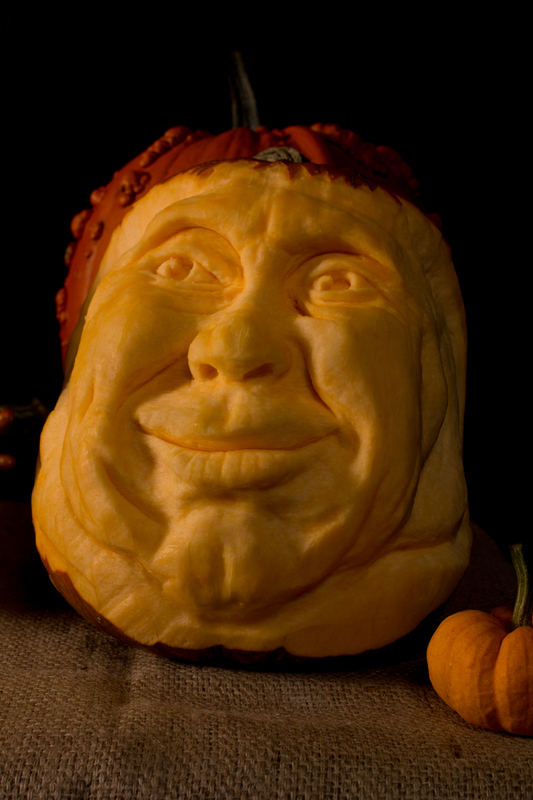 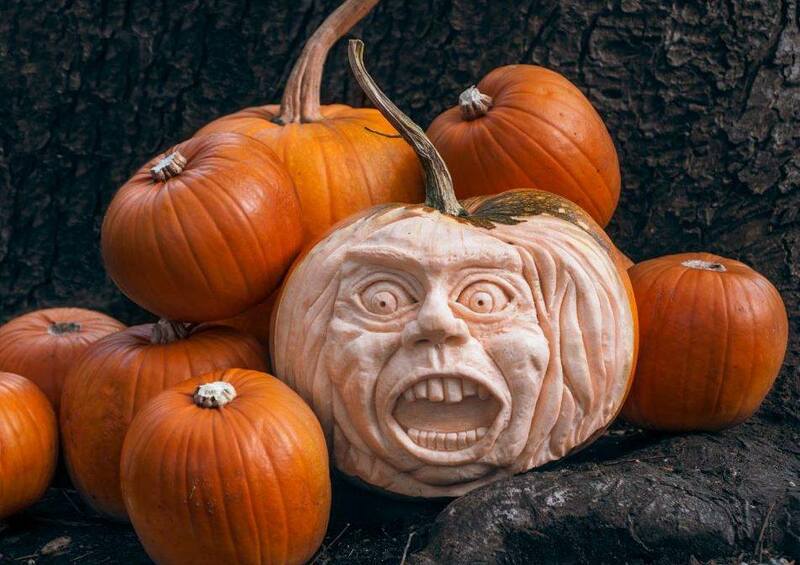 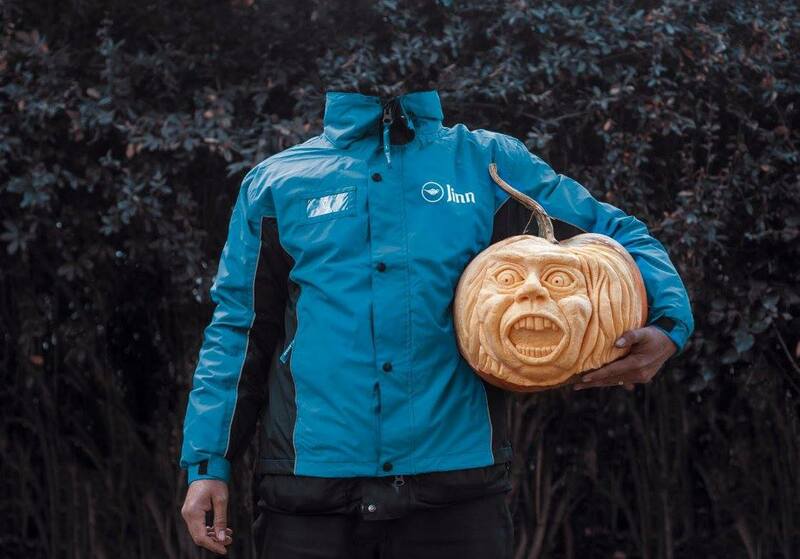 As professional pumpkin cavers, we make pumpkins for all types of events but it is always fun to be able to just create weird faces, we loved it!